Here are a variety of teaching resources, lesson plans and award-winning ideas for use in classrooms at the high school and college level. 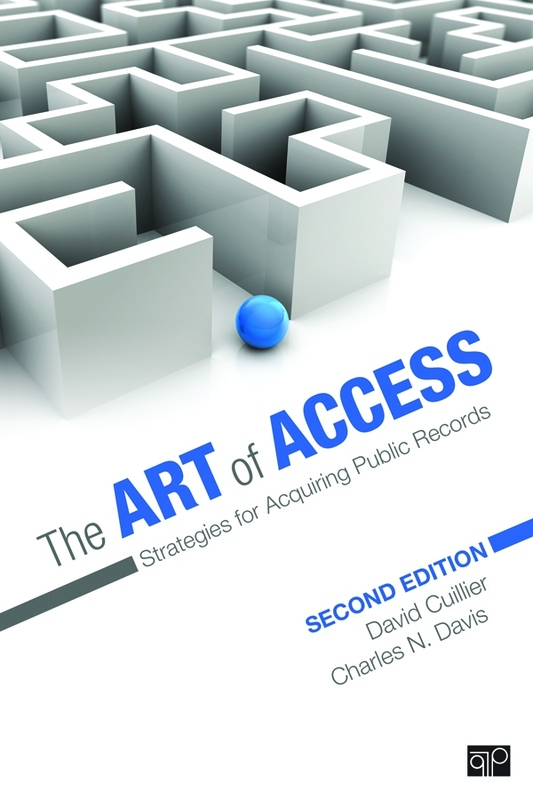 Find even more at the end of each chapter in The Art of Access book. Hi guys I’ve got a new blog about public records, and i found your book really interesting so I wrote a review , it would be great if you could check it out and let me know what you think about it. Thanks a lot, and I hope I can learn a lot form you.